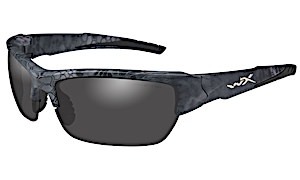 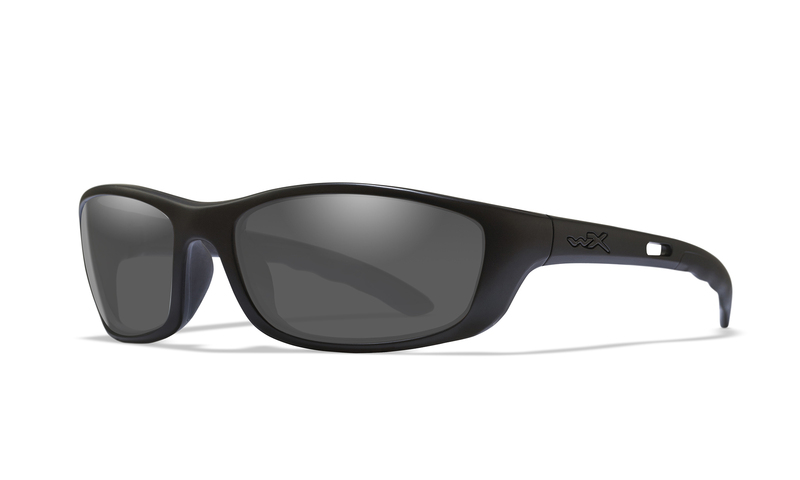 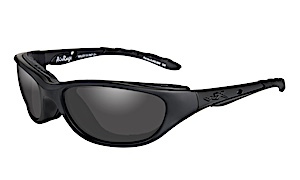 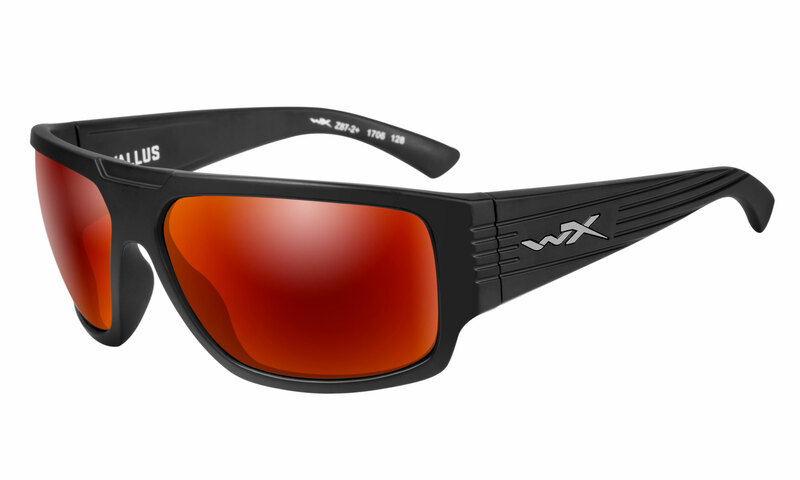 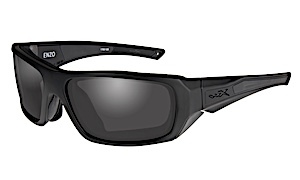 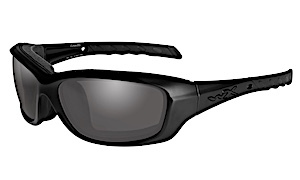 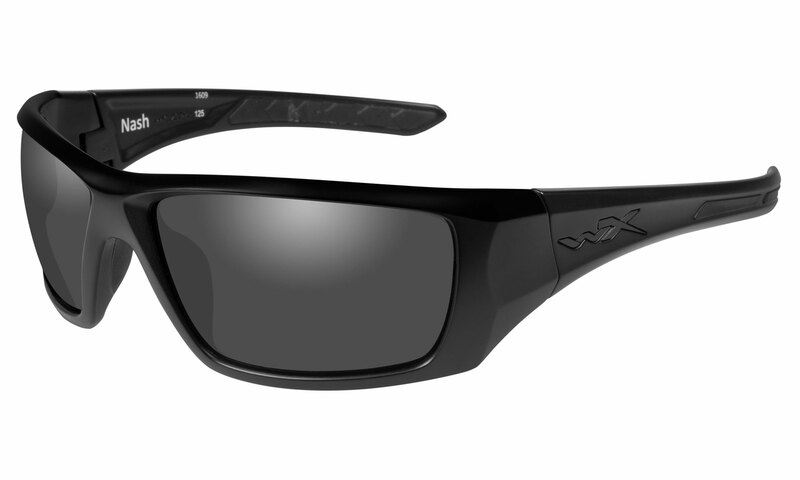 These Wiley X styles go above and beyond to meet military grade safety standards. 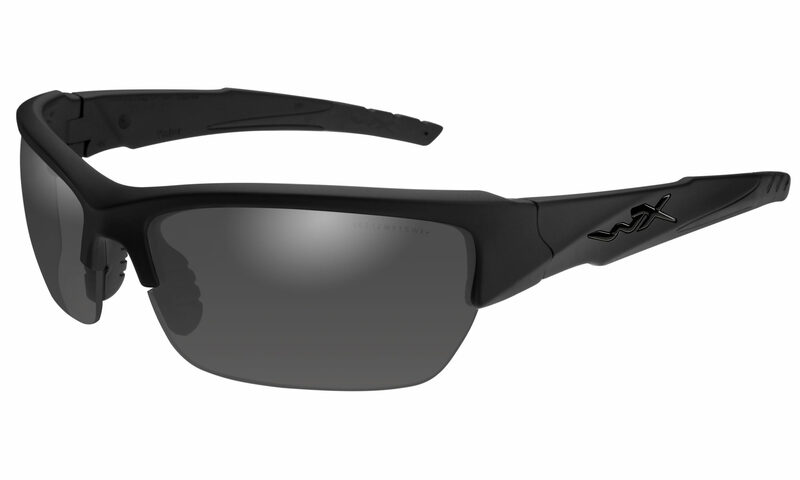 Our Changeable Series glasses come equipped with multiple lens tints making them perfect for any mission, day or night. The new WX Detection features ballistic-rated protection and superior visual clarity. 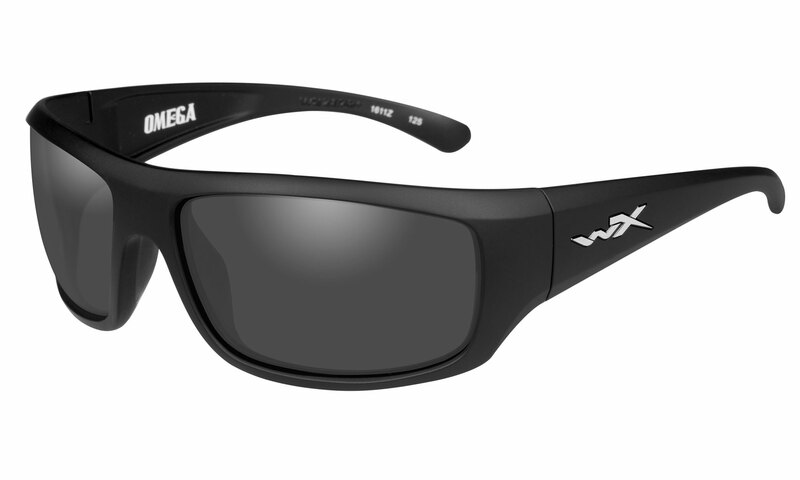 Info for creating an account 1446444512 * please fill up all Required fields.